Established in 2006, award-winning Bridgman & Bridgman LLP targeted the commercial landscape sector. The company has worked on numerous prestigious projects. These include T5 Heathrow, Canary Wharf & Queen Elizabeth Olympic Park. In 2009, the company installed their first living roof in Brighton. As a consequence of this roof, the company has moved to providing a full range of living and green roof services. Since then the team have become specialists in their field and delivering innovative projects. 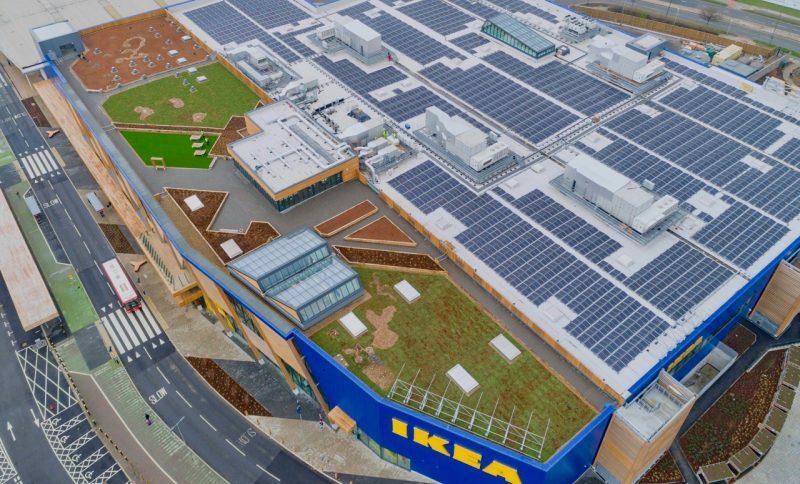 Not only has the company constructed Europe’s largest turf roof but also the first fully removable green roof. In summary, their experience and expertise means the company is installing, on average, 250 green roofs per year nationwide. In fact, in 2014 the company became the first living roof installer in the country to achieve a National Vocational Qualification in green roof construction and maintenance. As consequence the company are now working with a leading awarding body and other industry partners to help design and deliver a new assessed training programme in green roofing. In the near future, this new qualification will help to drive up standards and competencies across the industry. Lastly Bridgman & Bridgman are members of the Green Roof Organisation and are therefore committed to excellence in the industry.